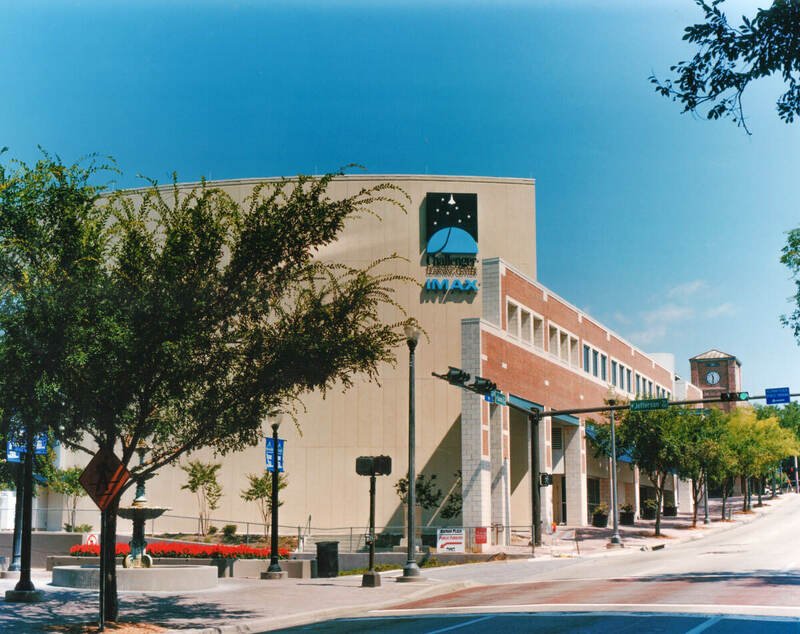 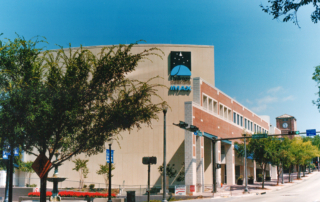 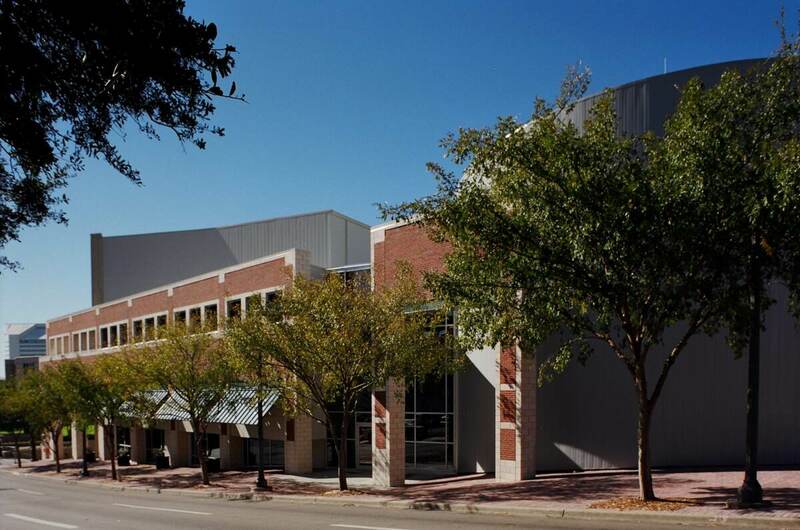 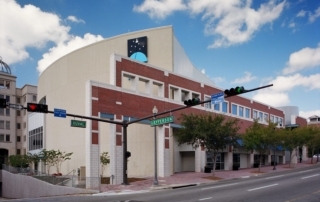 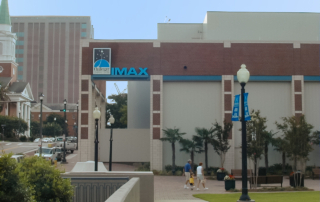 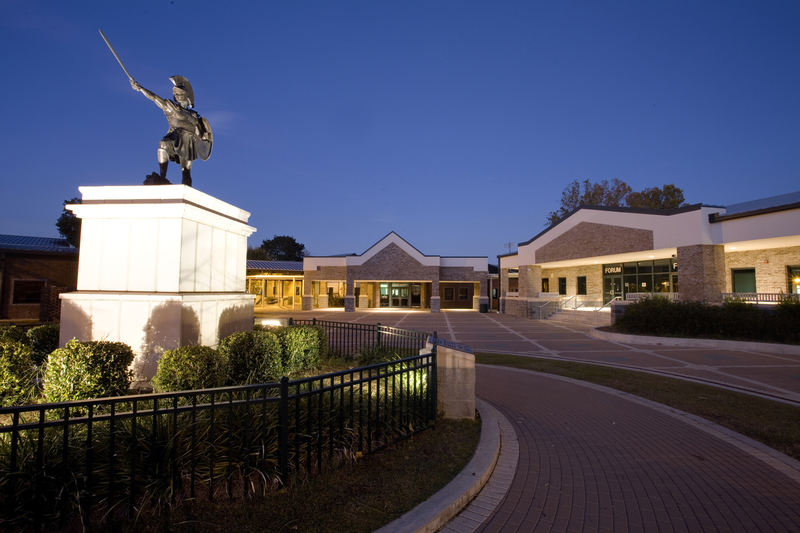 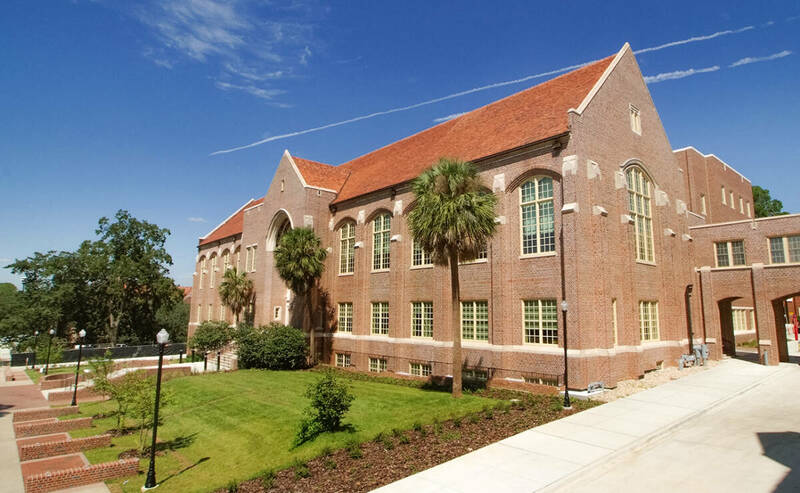 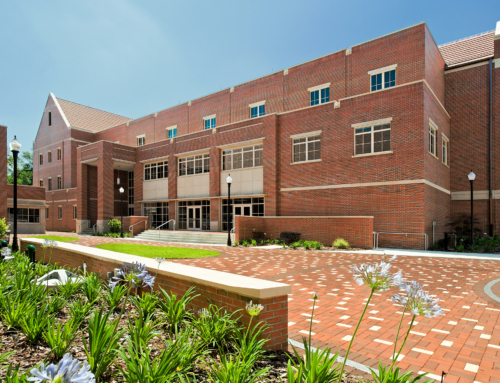 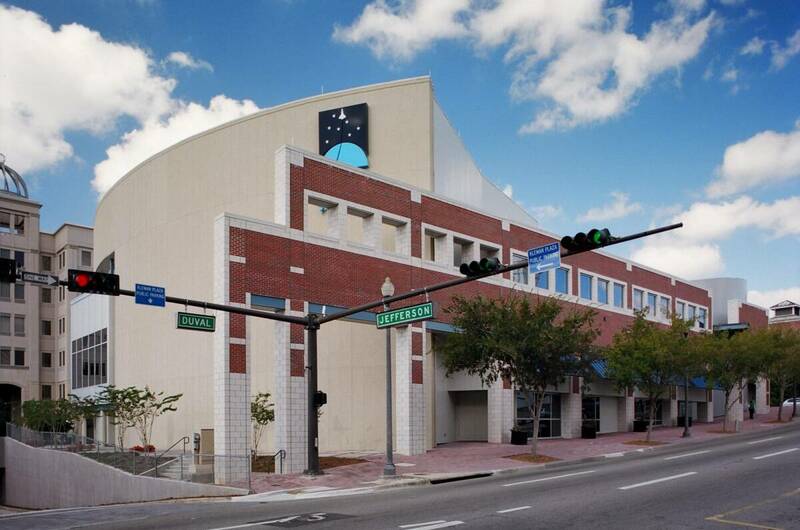 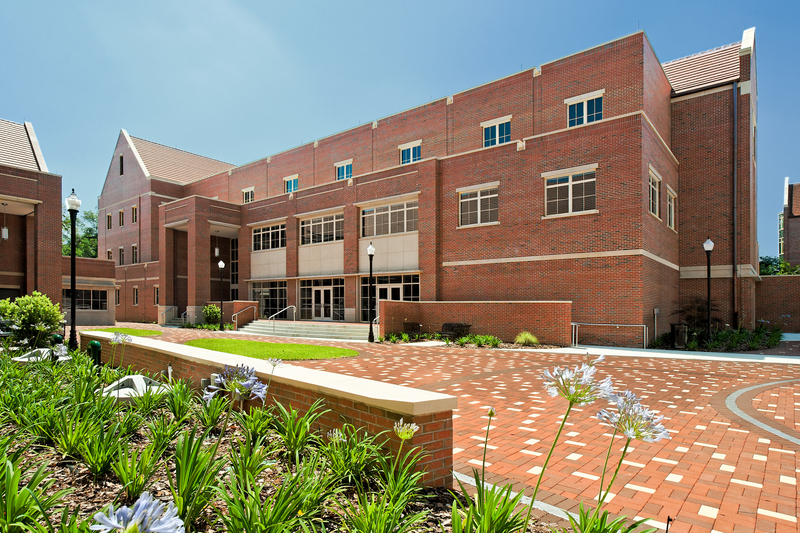 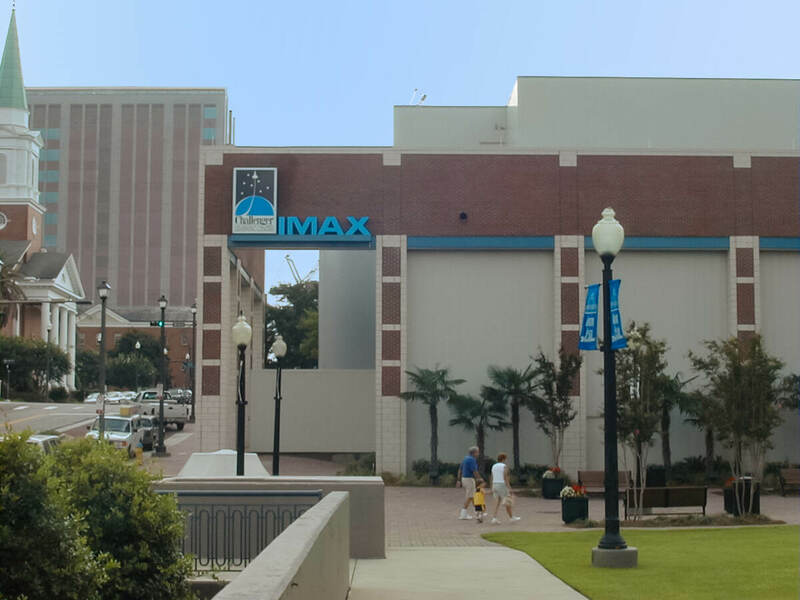 As part of the Hicks Nation Architect design team, our office provided civil engineering, environmental permitting and construction administration services for the FAMU/FSU Challenger Learning Center/Imax Theatre located in the northwest corner of Kleman Plaza. 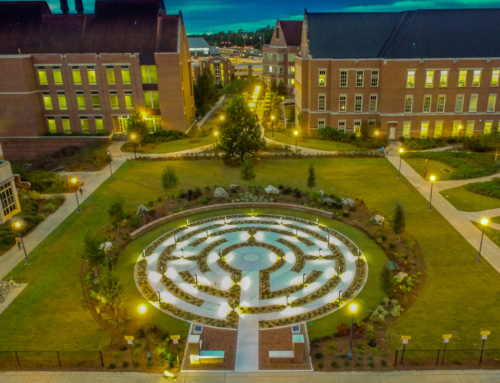 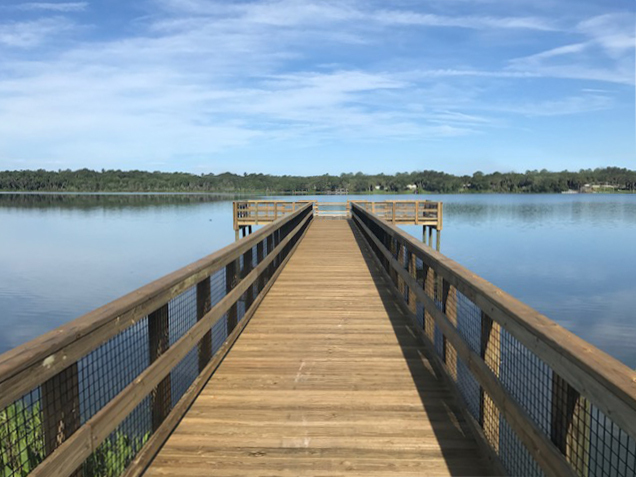 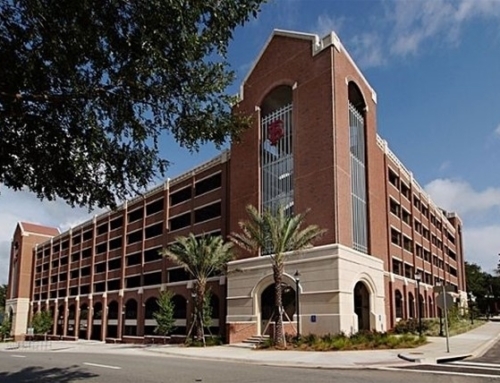 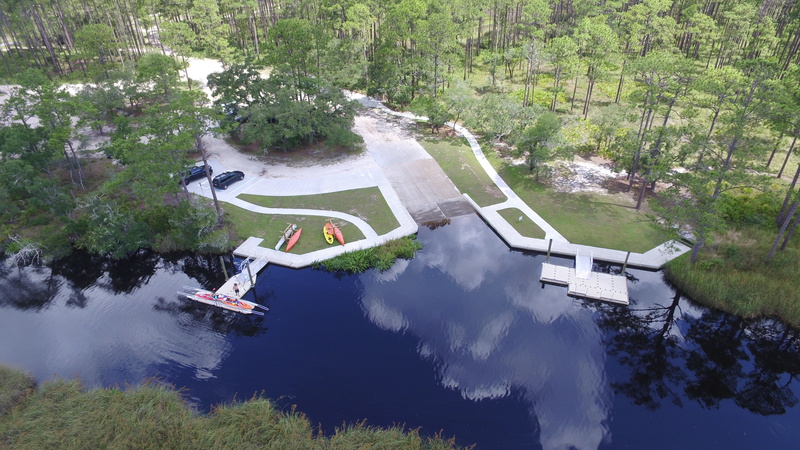 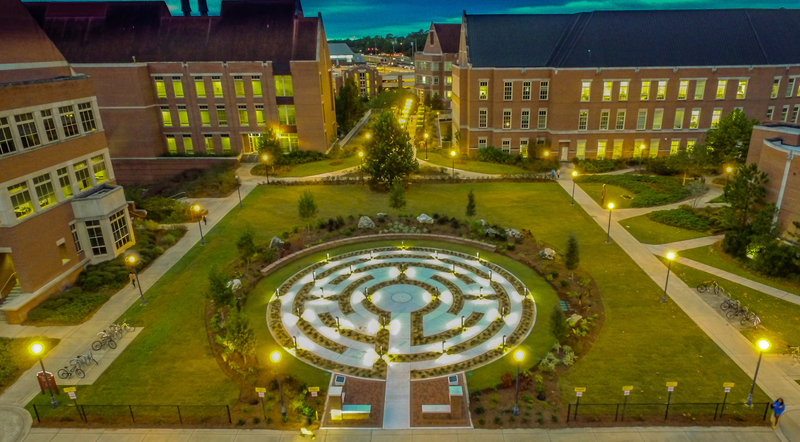 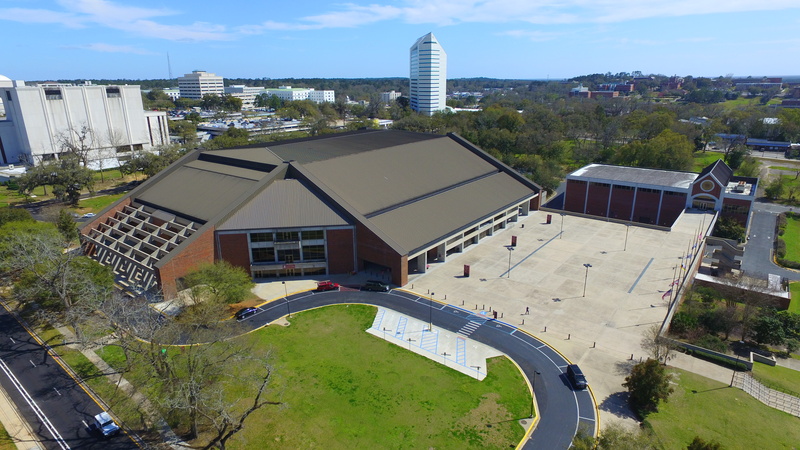 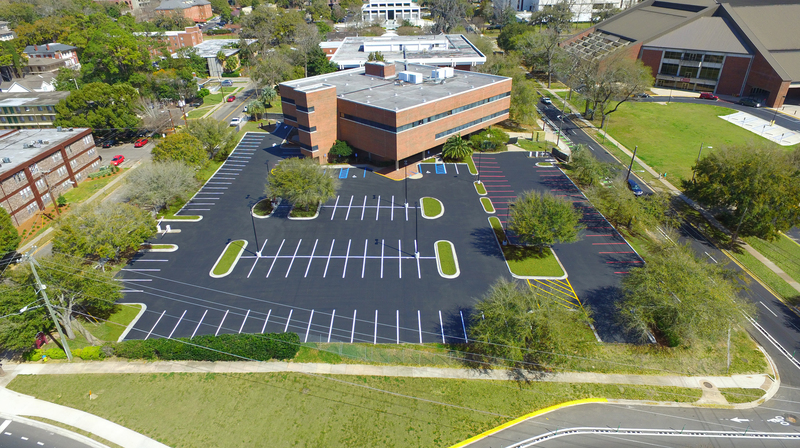 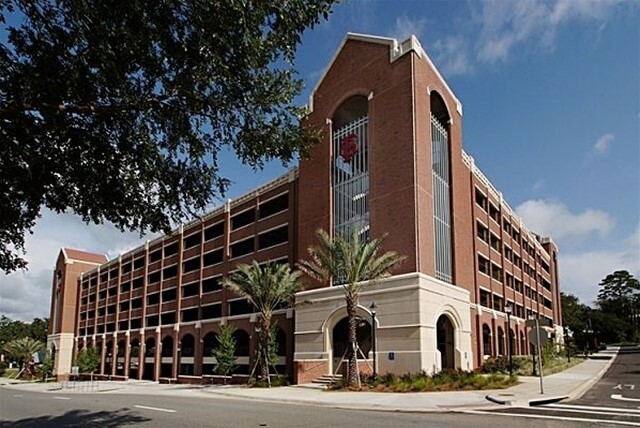 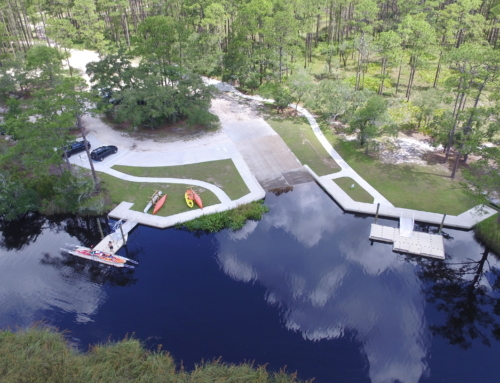 Our services involved coordination efforts with the City of Tallahassee Public Works, Kleman Plaza Review Board, and Capitol City Planning Commission. 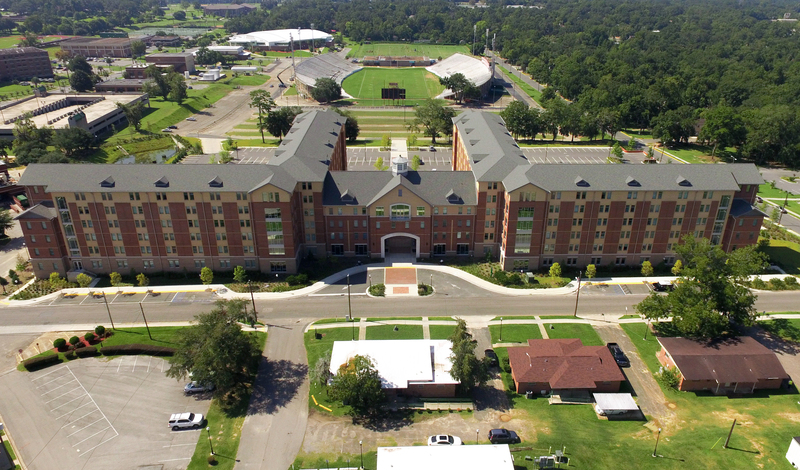 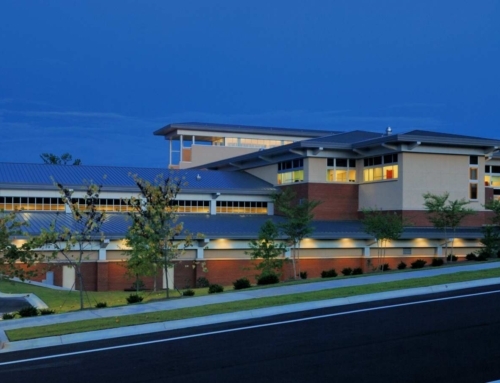 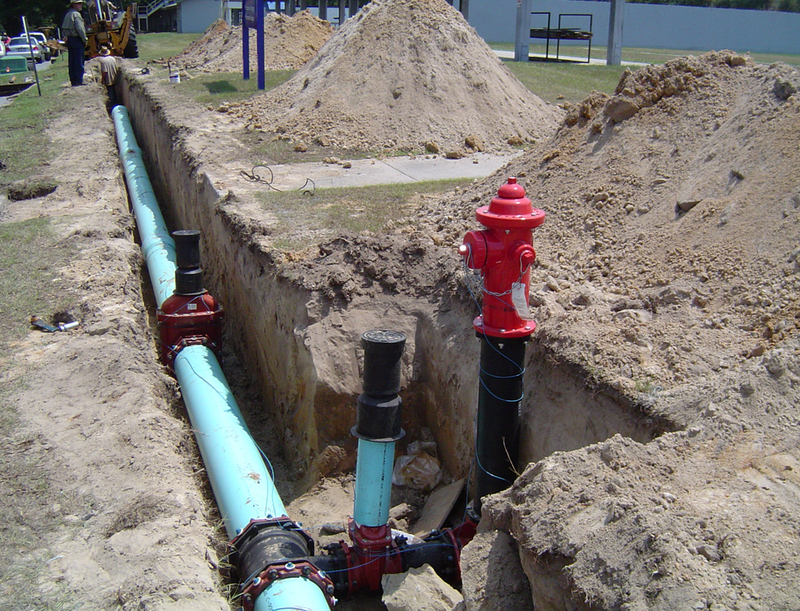 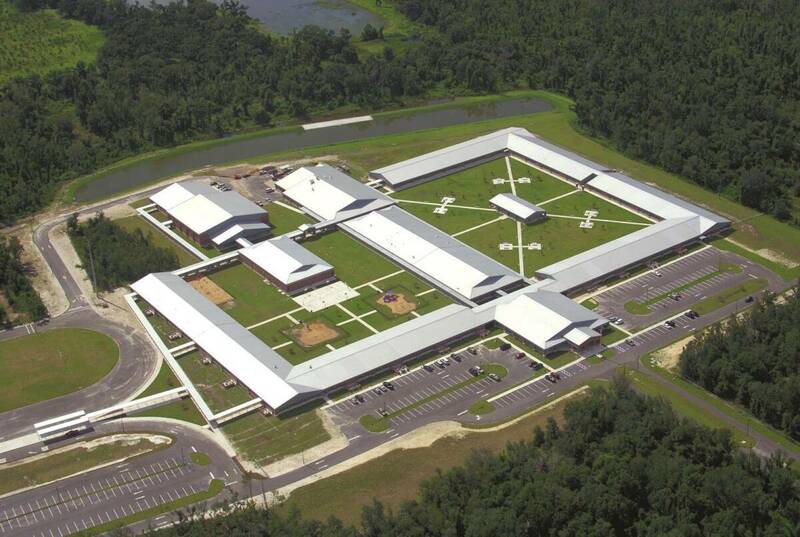 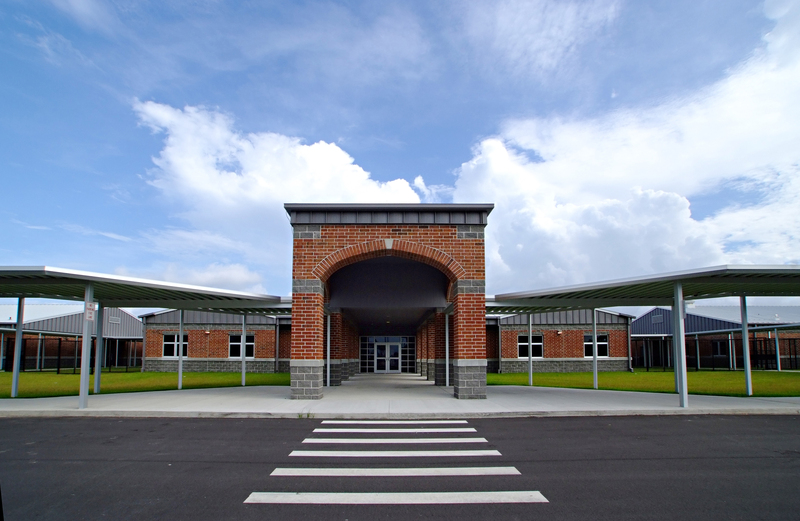 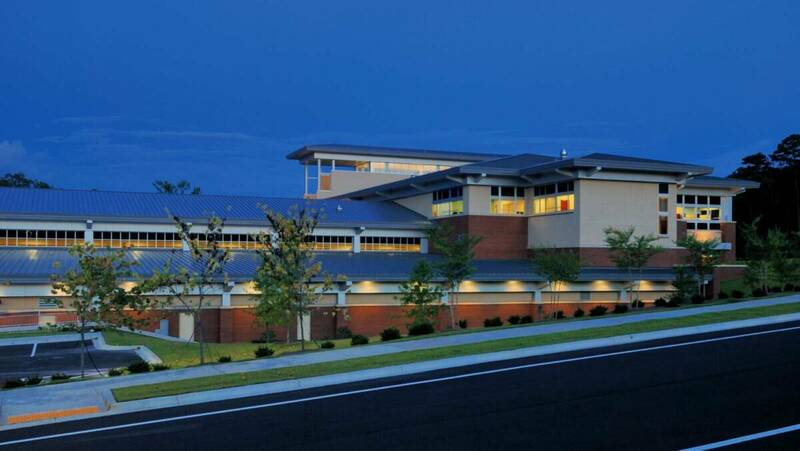 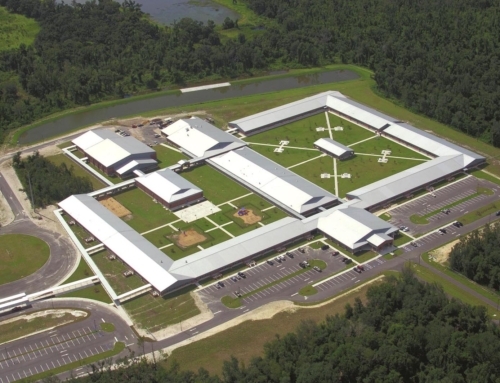 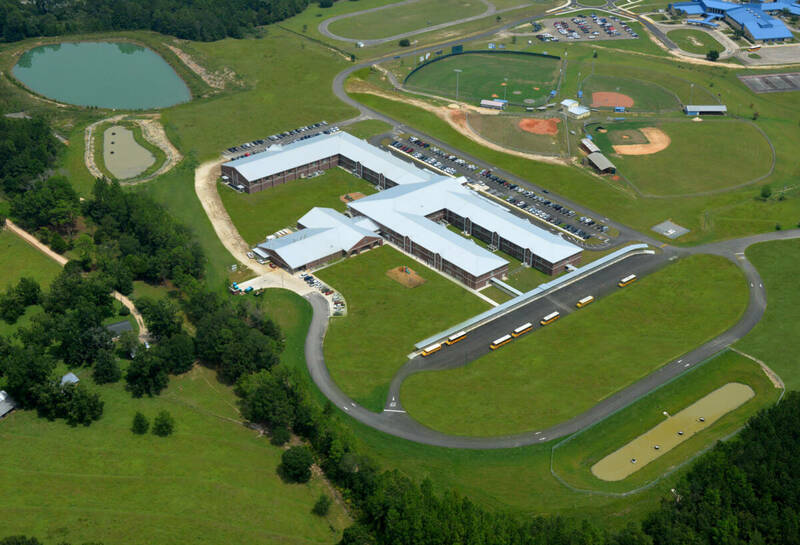 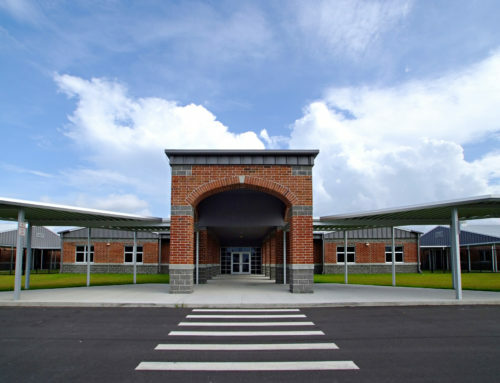 Engineering services included site development and grading and drainage plans. 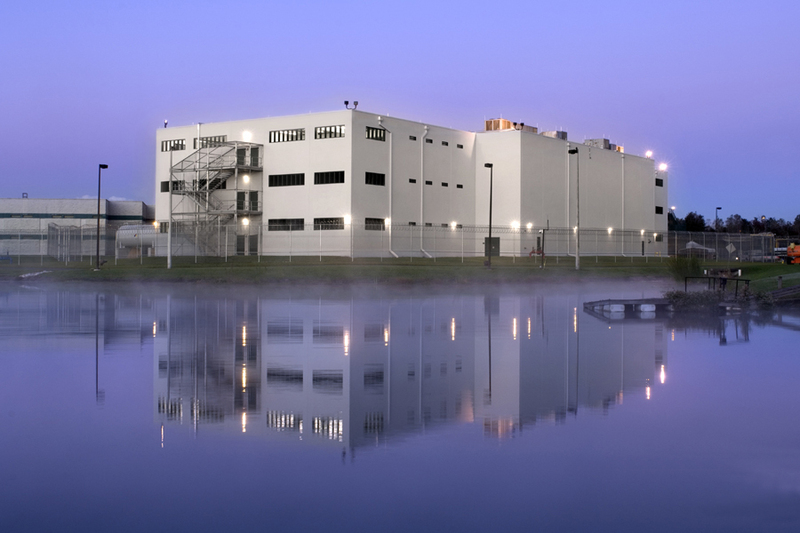 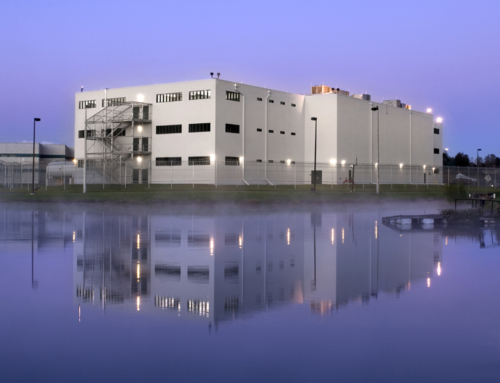 Environmental Permitting services included verification of existing stormwater capacity within the existing Kleman Plaza regional stormwater management facility.